The Spring Recreation Classic tournament has been rescheduled for June 2 & 3 due to wet field conditions the weekend of May 19/20. We are reopening registration in case there are additional teams wanting to participate who were not able to do so on the original weekend. 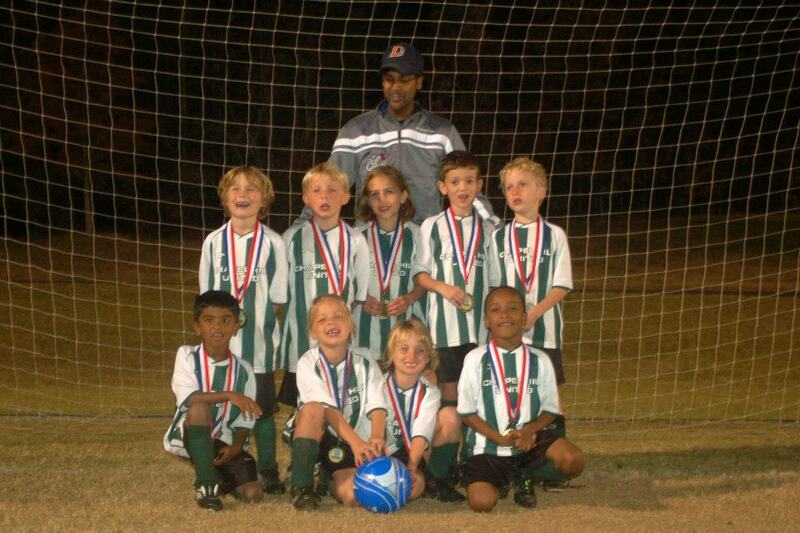 The tournament is open to all recreational soccer teams in the u8-u15 age groups. The tournament will take place at the Soccer.com Center in Efland, NC over Saturday, June 2 and Sunday, June 3. APPLICATION for any new teams wanting to participate is DUE by Friday, May 25.